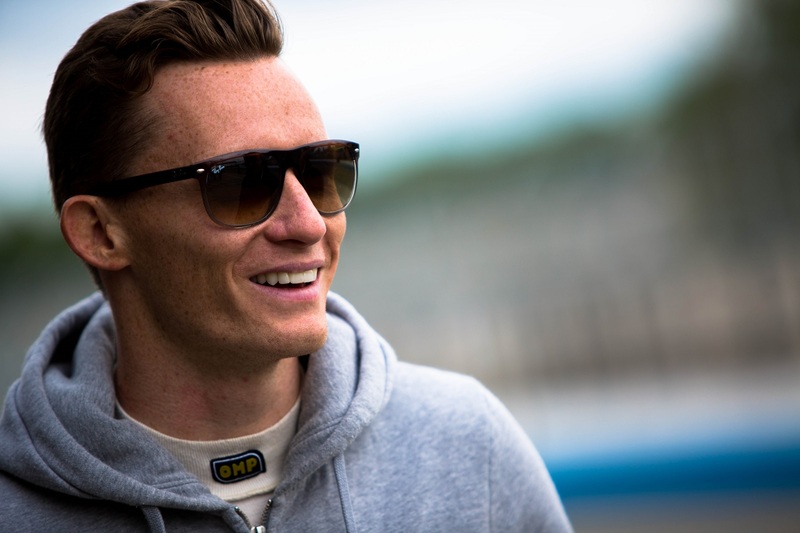 Following earlier news that Jacques Villeneuve split with the Venturi Formula E team, it has been reported that Mike Conway will take the Canadian’s seat in the Monegasque team. 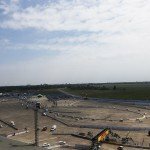 Conway has been in talks with the Venturi team already back before the inaugural season and even completed testing for Dragon Racing, but was replaced by Oriol Servia before the season starter in Bejing. He will now resume his Formula E duties, starting with the Buenos Aires ePrix, February 6, 2016. The team itself confirmed Conway will be with them until the end of the season. 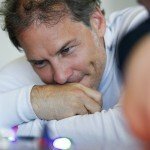 Earlier, they confirmed on twitter that Villeneuve would be leaving the team after “disagreement over the future direction of the team”. #VenturiGP & #JacquesVilleneuve are ending their collaboration in a mutual agreement. Disagreement over the future direction of the team.